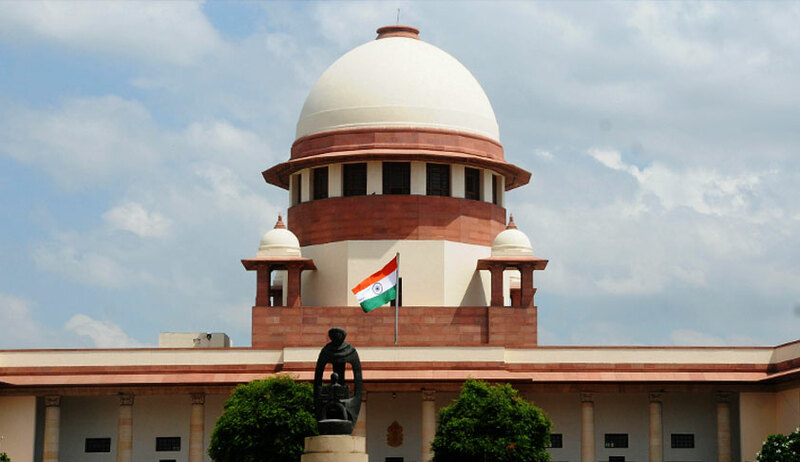 The Supreme Court, on Friday, refused to allow a woman to take benefit of reservation just because she was married to a man who belonged to the Scheduled Castes, asserting that caste is determined by birth and not by marriage. "There cannot be any dispute that the caste is determined by birth and the caste cannot be changed by marriage with a person of scheduled caste. Undoubtedly, the appellant was born in “Agarwal” family, which falls in general category and not in scheduled caste. Merely because her husband is belonging to a scheduled caste category, the appellant should not have been issued with a caste certificate showing her caste as scheduled caste," the Bench comprising Justice Arun Mishra and Justice Mohan M. Shantanagoudar observed. The Court was hearing a Petition filed by one Ms. Sunita Singh challenging a judgment passed by Allahabad High Court, which had upheld her termination from the post of Vice-Principal of Kendriya Vidyalaya (KV) at Pathankot, Punjab. Ms. Singh had been granted a caste certificate by the District Magistrate in 1991. Relying on this certificate and her academic qualifications, she was appointed as a Post Graduate Teacher in 1993. She also completed an M.Ed. during the course of her service. However, two decades later, her appointment was cancelled on the ground that she had taken the benefit of reservation without belonging to the Scheduled Castes. While the Supreme Court upheld her termination, it directed that the order of her termination be modified to one of compulsory retirement, in view of the fact that she had served as a teacher and Vice-Principal of the school "without any black spot in her service career for about 21 years". Taking a lenient view, the Court ruled, "...we have also kept in mind that the appellant has neither played fraud nor misrepresented before any of the authorities for getting the caste certificate and while continuing in service based on the caste certificate. No questions were raised against her till the complaint in question came to be lodged, even when the authorities had seen the High School Certificate, Marks Sheet etc. showing her caste as Agarwal at the initial stage." It, therefore, modified the impugned order to that extent, but clarified that this shall not be treated as a precedent.